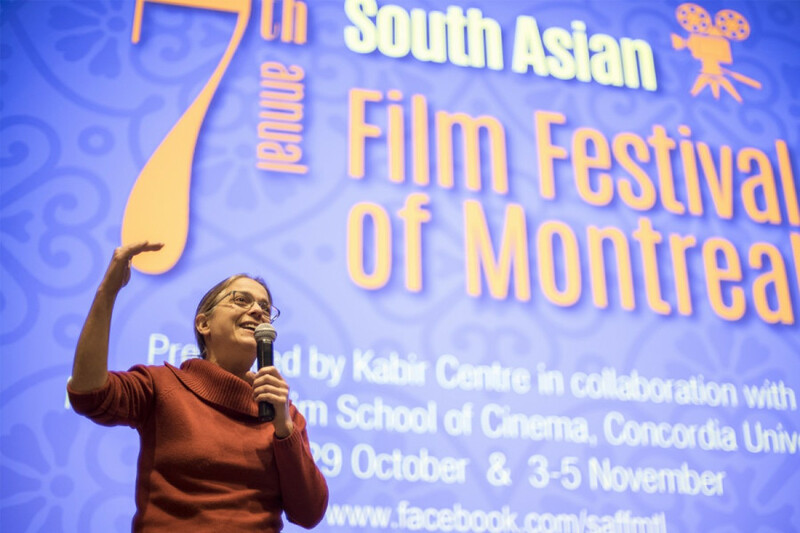 Seven years ago, the South Asian Film Festival of Montreal became an annual event. This festival features a mix of short and full length films, all by directors of South Asian descent. This year, 19 films were screened over the span of two weekends, from Oct. 27-29 and Nov. 3-5, at Concordia’s de Sève Theatre. The countries that make up South Asia are India, Bangladesh, Bhutan, Maldives, Pakistan, Nepal, Sri Lanka, and Afghanistan. Dipti Gupta is a part-time professor at Concordia where she teaches a course on Art Forms of Bollywood. 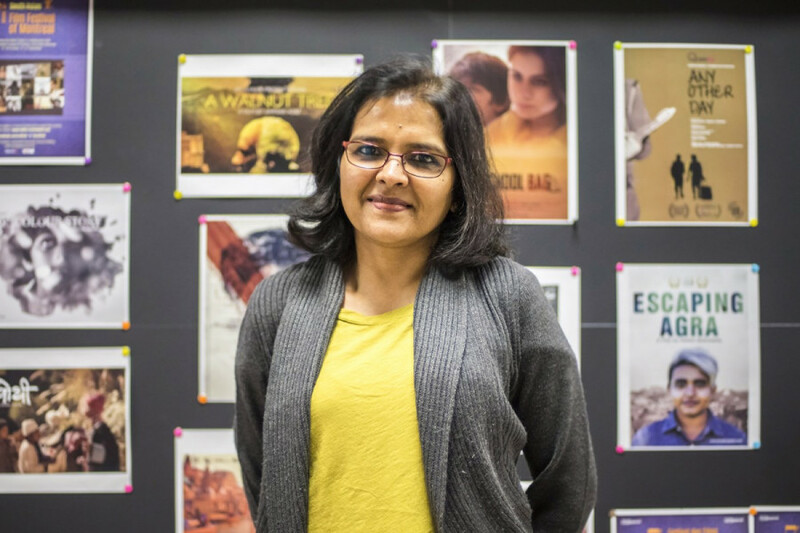 She also has a background in documentary filmmaking and has always wanted to make South Asian films more accessible. Gupta has been involved with SAFFM since the beginning. She aims for the festival to demonstrate the diversity of languages and cultures that exist in South Asia. One of her favourite things about participating in SAFFM are the friendships that she’s been able to form and meeting others who are equally passionate about films. Gupta notes that the festival has grown in size every year since its creation and she hopes this one will be the year where it truly takes off and reaches its widest audience yet. The festival is staffed entirely by volunteers, many of them university and CEGEP students.Gupta was part of the festival’s organizing committee. They all have busy lives, but are motivated by what Gupta describes as a passion for films. “A handful of people can go very far,” said Gupta. Every year the film festival has a different theme. This year’s themes were diaspora filmmakers and freedom of expression. Diaspora, in this context, refers to people of South Asian descent who no longer live in their country of origin. 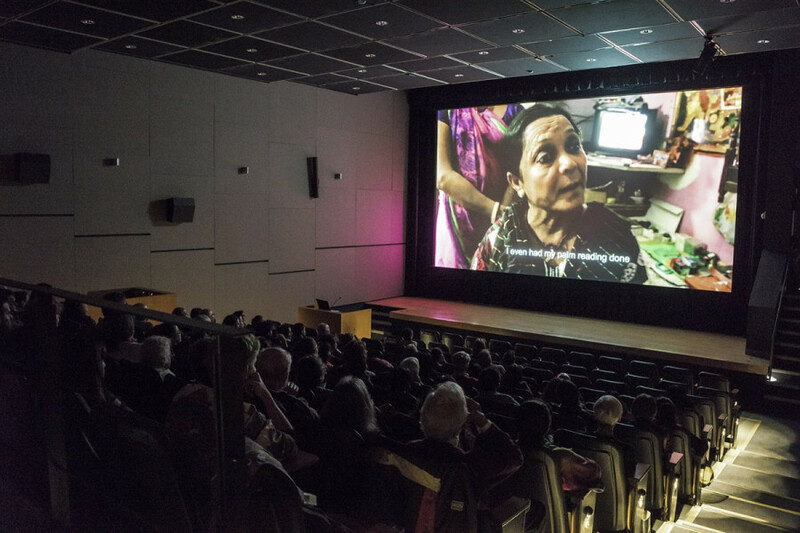 Gupta is particularity interested in featuring the work of filmmakers from the South Asian diaspora who are second or third generation immigrants. She wanted to know what kind of films they were making and what issues they were each engrossed in. Meera Darji is the director of TRANSINDIA, a documentary about India’s transgender Hijiara population. It made its Canadian premiere at this year’s SAFFM. According to Gupta, South Asians are an underrepresented demographic in the filmmaking industry and in mainstream Hollywood overall. She explained that the festival aims to highlight the stories of people living on the margins of society and who, she feels, don’t get much press. Gupta believes that SAFFM represents more than “just watching movies.” She added that it is important to create an ongoing dialogue around important issues such as sexual assault. “Art sustains the soul in the most dire of situations,” said Gupta.